I was shocked! I did something so stupid… I assumed everyone knew what an “Empath” was. Boy was I wrong! I have been teaching classes and intensives on the subject of Empowering Empaths for years. When I first began teaching on this topic, people would come to my lectures and tell me “I have no clue what an Empath is, or if I’m one, but somehow I knew I needed to attend this class”. This was a wake up call for me. I suddenly became acutely aware of how many Empaths are walking around, in pain, and don’t have a clue that they are indeed Empaths. I knew that if I could just give them information so they could recognize that they were Empaths, it would bring so much ease into their lives. Knowing that you’re an Empath allows to look for further information about how to handle being a Highly Sensitive Person. You may or may not already know if you are Empathic. I am a Highly Empathic person. An Empath is a person who is capable of feeling the emotions of others despite the fact that they themselves are not going through the same situation. An Empath often takes on the thoughts, feelings and emotions of those around them. If you’re not aware that you’re Empathic you may think they are your own, when you have actually picked them up from someone else. I realized I was a highly Empathic person when I was in middle school and my mother would tell me I was trying to heal and help all my friends. She would remind me that I needed to care for myself. My friends treated me like I was their psychologist, and always came to me for suggestions. It’s typical for Empaths to be a caretaker for everyone around them, and put themselves last. People would come up to me that I didn’t know, and they would tell me their whole life story. Random people trusted me with their deepest secrets moments after meeting me. I have always been very sensitive about cruelty to animals and children. Ever since I was young, I was involved with rescuing animals. Even when I was in my 20’s I was a foster home for sick baby kittens for four years. My husband and I took in the sickest cats the shelter had, and we nursed them back to health. Over the years we took care of over 100 cats. You know that ASPCA commercial where Sarah McLachlan is singing, and they show images of sick and abused animals? I can’t handle that commercial for more than about 10 seconds. It makes me cry almost instantly, so I always turn the channel immediately. I find myself wondering, do they really need to show such incredibly sad images to get their point across? When I was in college, I would try to go out with my friends to bars and clubs and sometimes found myself frozen. I had trouble talking or even moving. Now, I’m a very charismatic and social person, so I wasn’t having trouble being social with friends. When you put me in an atmosphere with lots of people who are on drugs or who are drunk, I can feel them so intensely that, in the past, it overwhelmed me so much I could barely function. It was like I was stoned or on drugs even though I hadn’t done anything. That’s what can happen if you are an Empath with hyper sensitivity. Have you found yourself unable to watch violence or cruelty on TV or in the movies because it feels so real that it really effects you, sometimes for days after? Are Empaths Socially at an Advantage? Have you found that you immediately know whether someone is of good character upon first meeting them? Empaths are excellent judges of character, and can see right through a person’s false exterior. Empaths look at the energy not the words someone speaks. 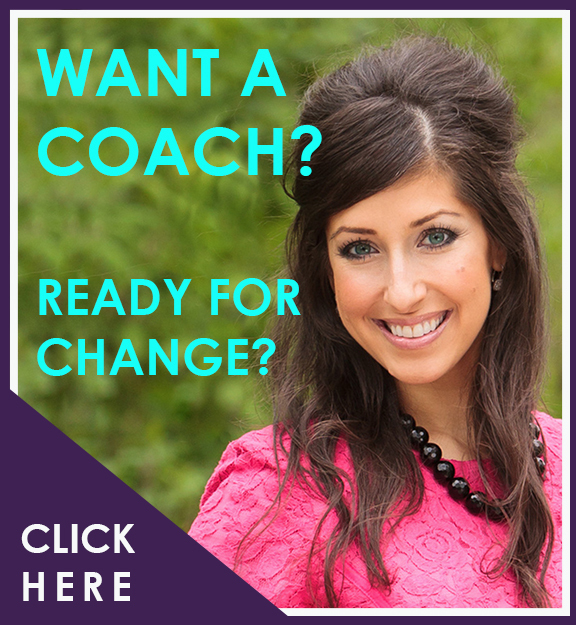 Do you find you easily burn out, and often feel like your energy is drained after social gatherings? Do you have physical issues that doctors cannot explain? I used to get burnt out all the time. I found that I needed lots of sleep and couldn’t “over do it” or else I would be out of commission for a while so that I could recuperate. I no longer get burnt out, and I function at a high level regularly. Many of you have a natural ability to know things without being told. Do you have friends often feel like you understand them better than anyone else? Our knowing often makes it very difficult for anyone to lie to us, or hide their emotions. Do you find you always know if someone is being dishonest? I get a heavy feeling in my chest when someone lies to me, and I just know it’s not the truth. I have a friend who is also very Empathic, and together we often comment on how surprising it is that others don’t catch the same body language and subtle inflections of speech that we notice. Empaths have a heightened awareness of subtleties that often go unnoticed by others. Do you find that you absolutely cannot tolerate unnecessary drama or self-centeredness? 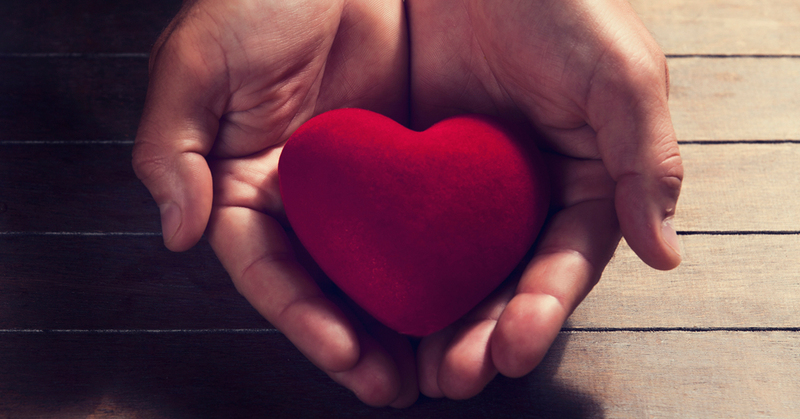 Are Your Sensitivities a Gift? It’s very hard to be around others who are functioning from judgment and jealousy. Those people immediately drain our energy. You may already know that you’re sensitive, and possibly those around you have noticed and told you it was a weakness, or you need to toughen up. What if your sensitivities are actually one of your greatest untapped strengths? I have learned to use my sensitivities to my advantage. I now use my heightened awareness to “create” my life the way I’d like it to look instead of the allowing the sensitivities to “destroy” and limit my life. It can be challenging for those who are Empathic and don’t have the tools or skills to use this as a gift. I find many people want to make it go away, and they want to turn down their sensitivity. They find being Empathic is uncomfortable and causes more upset than ease. I know what that’s like because I’ve been there. Turning it down isn’t going to bring you more ease. Suppressing your Empathic abilities will only cause you more challenges. If you’ve read this and you feel like you can relate to many of the things I’ve mentioned, then you’re probably Empathic enough that it effects most things in your life. I can relate, and I’d love to help you learn to use this gift to create a life where you don’t feel your sensitivities are limiting you. 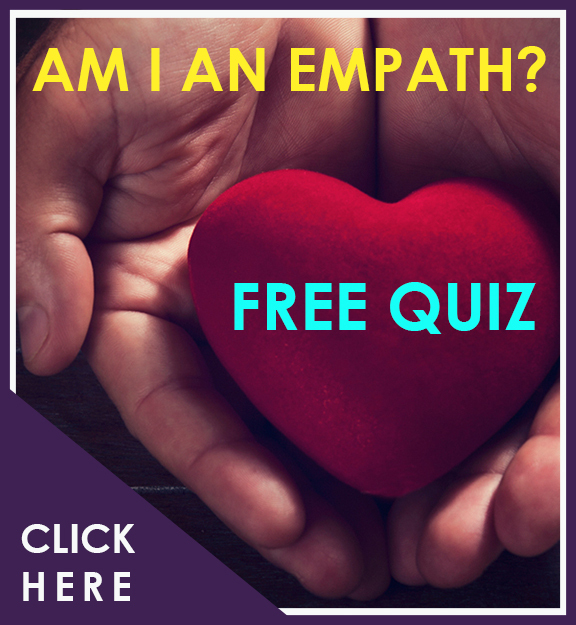 [FREE] You can take the “Am I an Empath? Quiz“. 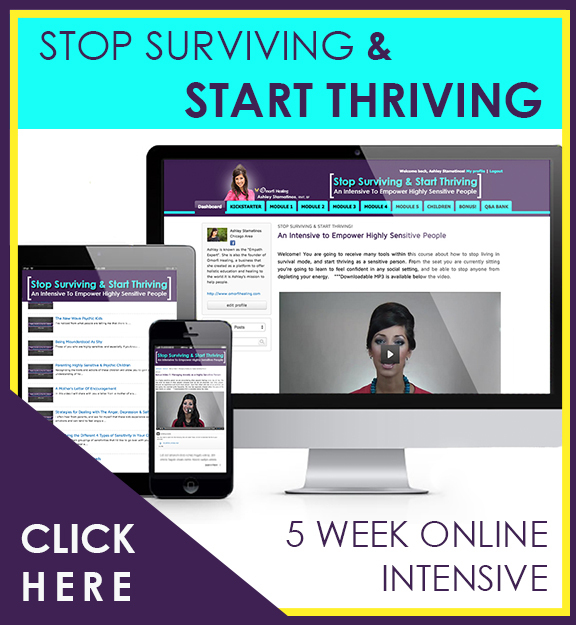 [FREE] Receive my 3-part video series called 12 Secrets to Turn Your Sensitivities into Strengths. This training also includes 3 PDF cheat sheets and access to freebies that are not available anywhere else. This article can only be shared in it’s entirety with Ashley’s contact information included at the bottom of post.